There are 100s of free VOB converter software for subtitles, video and audio etc. After thorough research, we have come to the conclusion with a list of the best of this software for you in this article. Below, is a list of top nine VOB converter software, which are available free download online. It is free very good quality VOB Convertor software. AAC, MP3, WAV, AC3 and OGG etc. from video. It has the option to trim, merge or crop video. You can even rip audios from video, and convert video to GIF animation. It is freeware video converter software to convert video files to various formats. 3GP video, Palm, Nokia, DVD, Apple and Sony PSP etc. There is no need to add external codecs. It is one of the best user-friendly VOB Convertor software. It can convert video among WMV, MP4, AVI, FLV, F4V, and 3GP, MVI, MOV, DVR, MTS, OGV and WebM etc. It can convert video to audio such as WMA, DTS, M4A, OPUS, WAV, MP3, AAC, OGG, FLAC etc. formats. You can configure and play around with the properties of video and audio. You can even preview the clips and apply watermarks in JPG, GIF, TIFF, BMP and TGA formats. 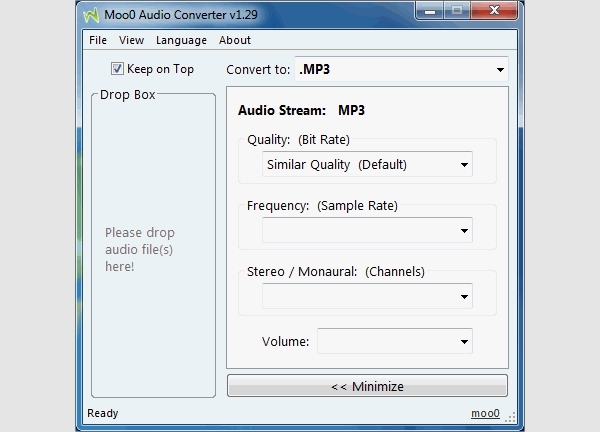 You can convert AVI, MP3, WMV and AAC as MP3 formats. It supports WMA, OGG, WAV, M4A and FLAC etc. As the name suggest, it is free VOB to MP4 converter software. It supports WMV, VOB and AVI etc. any type of video from HD camcorder, internet or recorded by your camera. You can customize edit, crop, merge, edit parameters and subtitle. It is freeware VOB converter for Windows. 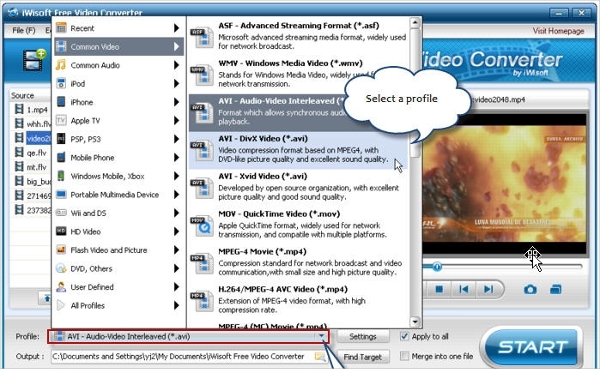 You can convert video files into MPEG2, AVI, MOV, M4V, and 3GP, MP4, YUV, MPEG1, GIF and FLV etc. You can convert audio files into VOC, WAV, OGG, AC3, AAC, FLAC, MP3, AIFF and AU. It is freeware to convert VOB to various formats. You can convert video to MP4, OGG, AAC, WAV, FLAC, and 3GP, AU, WMA, RA and AIFF etc. You have the option to drag/drop various types of audio and video files and then convert them all at once. It is free software to convert VOB to audio files. It supports OGG, PCM, MP3, ALAC, AAC, WMA, FLAC and APE etc. You have the freedom to precede your files with adjusted settings such as sound, audio delay, tasking, bitrate and channel mapping etc. 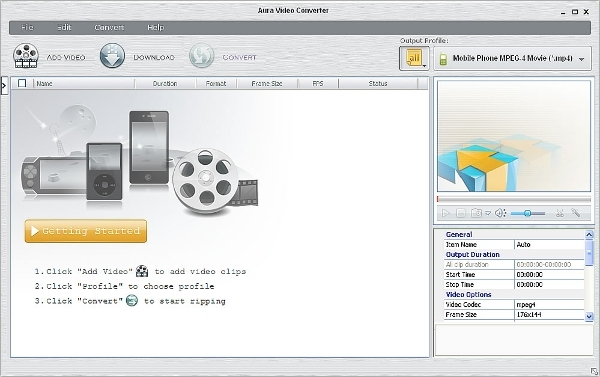 It is a free video converter, which can be used by everybody easily. It supports formats such as ASF, 3GP, MOV, MPV, M4V, MP4, AVI, AMV, WMV, MP3, OGG, FLV, MPG, MPE and AVS etc. You can even download YouTube video and convert to various formats. As mentioned earlier, the above article is about a list of the most favourite and top free VOB converter among users. Files having .vob extension contains menus, audio, video and subtitles. This is software that supports ASF, 3GP, , MOV, MPV, M4V, MP4, AVI, AMV, WMV, MP3, OGG, FLV, MPG, MPE and AVS, AVS, PCM, MP3, ALAC, AAC, WMA, FLAC and APE etc. In addition, with this, you can easily convert video and audio to the format you want in a user-friendly way. With the help of VOB Converter software, you can convert VOB files even by not having to compromise the output file quality for subtitles, video and audio etc. This software is simple to use by technical or non-technical user. The importance of VOB converter is that various video editing programs such as iTunes Player, QuickTime Players, Windows Media Player etc do not support many formats. However, with the help of VOB converter this is possible to convert them to almost all the file formats. In short, this VOB Converter software help you to convert with fast speed, durable performance, and support wide range of formats, and high quality output which also convert among various audio and video formats. So, take the best out of this article by trying out with the top nine VOB Converter software mentioned in it and start converting your video and audio easily for your own convenience.